The amended Constitution was voted through at the 2014 AGM, with a very special mention to the incoming Captain for 2015, Martin Dobey, who put in alot of tedious hours to clean up the document. Below are the links to the proposed changes to our constitution. This will be voted on at the AGM on Tuesday December 2nd. Raining Cats 'n Frogs ! 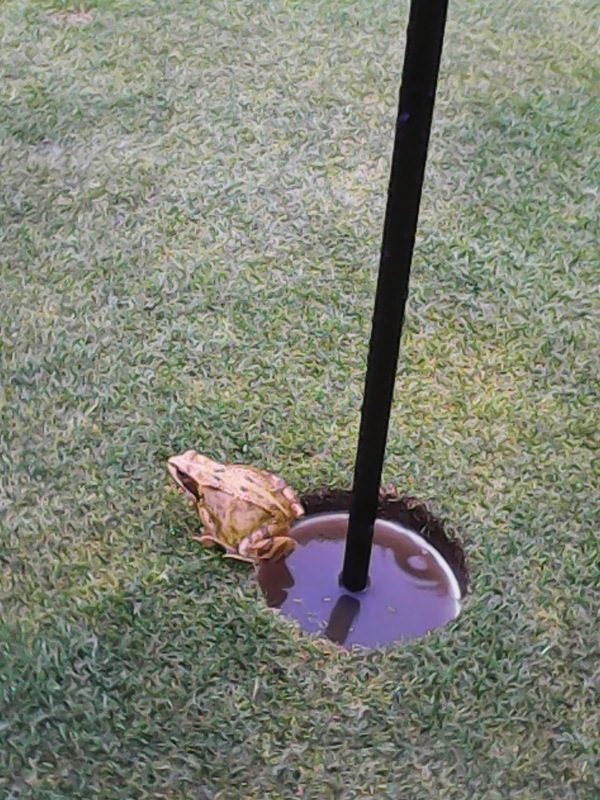 Frog in the 4th hole. Rain forecast to clear overnight, so October medal will go ahead as planned. 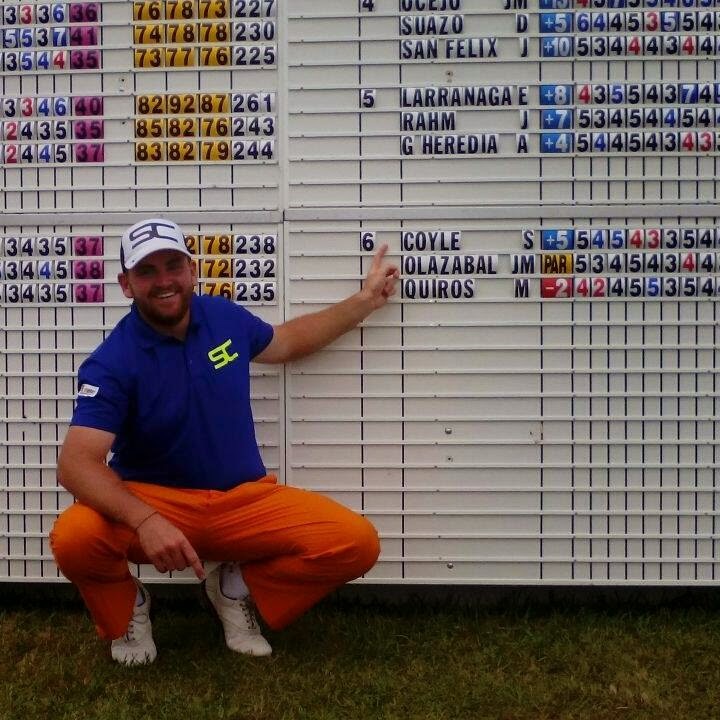 Noel Murphy shoots a new course record 69 Gross. Congratulations to Damian Byrne who won the Nett section order of merit for 2014. A total of 35 points won from the 9 yearly majors, the October medal is still left to play we have a clear winner. With just the final standings left to be decided. In the Gross section Noel Murphy is our run away leader on 52 points ( and a couple of furlongs ahead), the outcome of the Gross result will be decided on October 4th. Your best 6 placings from the 9 majors: 7x Monthly Medals + Pres + Capt's are aggregated. i.e. 1st place gets 10 points, down to 10th place which receives 1 point in each event. 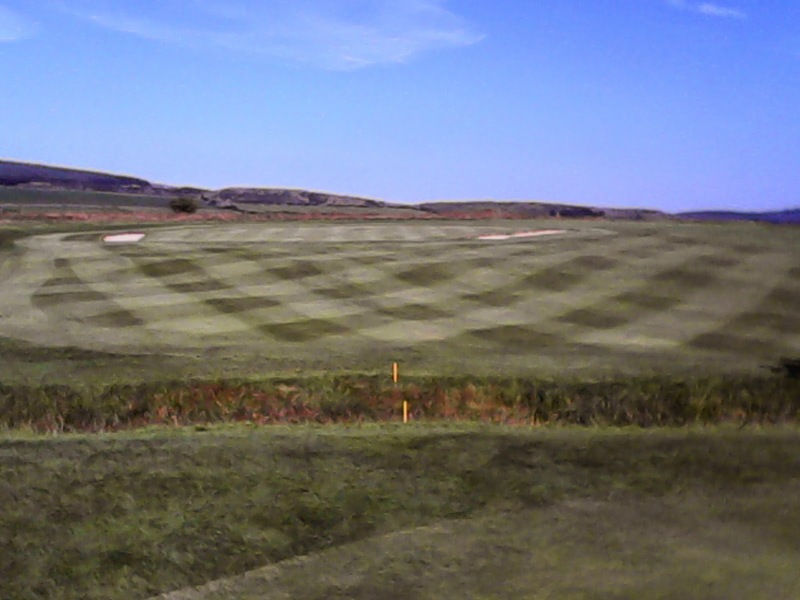 Congratulations to Walter Reidy (43pts) who won the 2014 President's Prize, just edging out last years winner and todays Runner up Damian Byrne, with a back 9 countback, Walters 22 point inward 9 ensured we had a Conclusive winner. 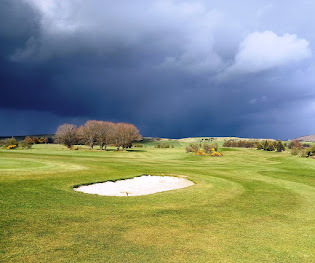 The Club President Leo Mahon would like to thank every member who participated in what was excellent conditions for Golf, despite the weather forecast ! A great year for the Match Play events, both the singles and Scotch Foursomes were completed ahead of schedule.The Committee would like to thank all competitors for their support in both events. The Match play organiser Gerry Cantwell ran a tight ship and ensured that all round deadlines were completed on time. It can be unsatisfactory to lose a match to a flip of a coin, so it's important that all 2015 entrants make an effort to arrange their matches in a fair manner. Remember, if you have a problem arranging your match please contact the Match Play organiser a.s.a.p. before the round deadline. PGA España July 31st - August 2nd. Different Course when it dries out ! If you play on both days your Sunday score will not be counted towards 36 hole result. JB Carr Trophy at Howth GC. 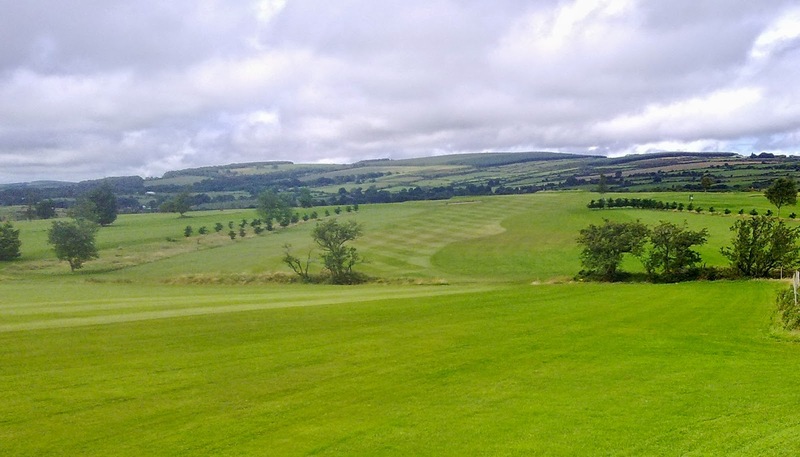 Castle GC 3 Dublin Mountain 2 Brian Bannerman & Joe Drein won the 1st match at Home 4&3, Richard Whealans & Dave O'Driscoll won 3&1, unfortunately Ciaran Colclough & Stephen Redmond lost out to a strong Castle pairing. Away: Kevin Barry & Tony Foran took it to the 16th, whilst Leo Mahon & Jimmy Mulkerrin were narrowly beaten on the 17th. 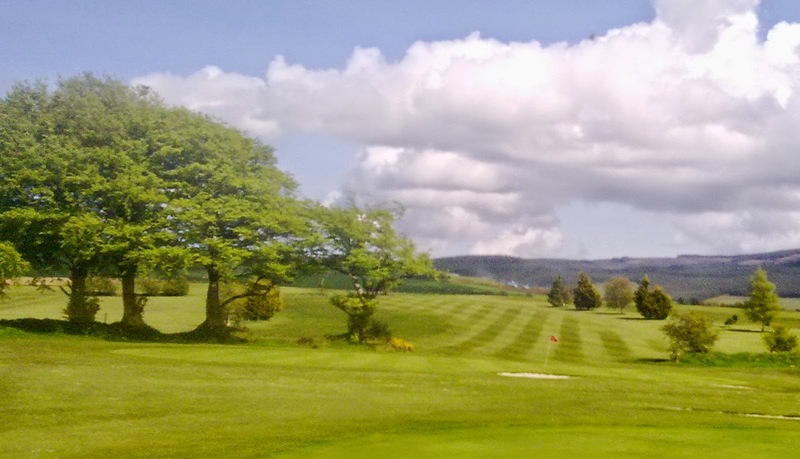 At Home: Eamonn Sexton won 3&2, Brian Cruise won 5&4, Colm Daly won 3&2, Eoin Boggins was narrowly defeated on the 19th hole, Ray Dunne took his match to the 16th hole. 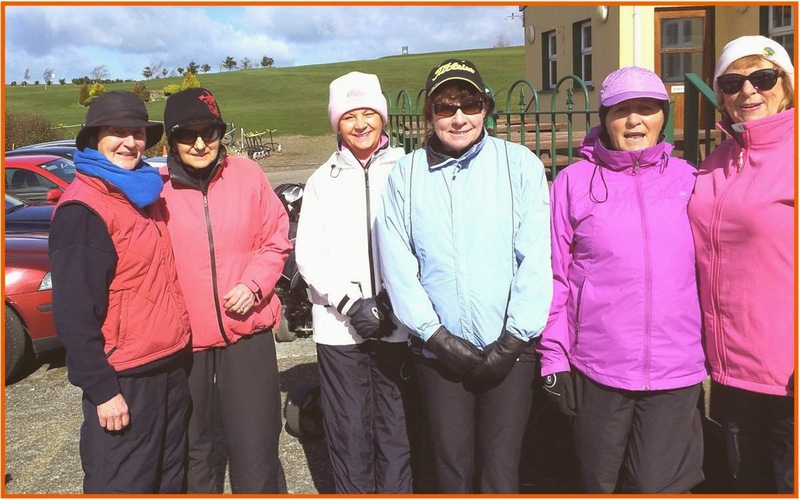 Another win for Brian Hendrick's J B Carr team, this time at home against Donabate Golf Club. 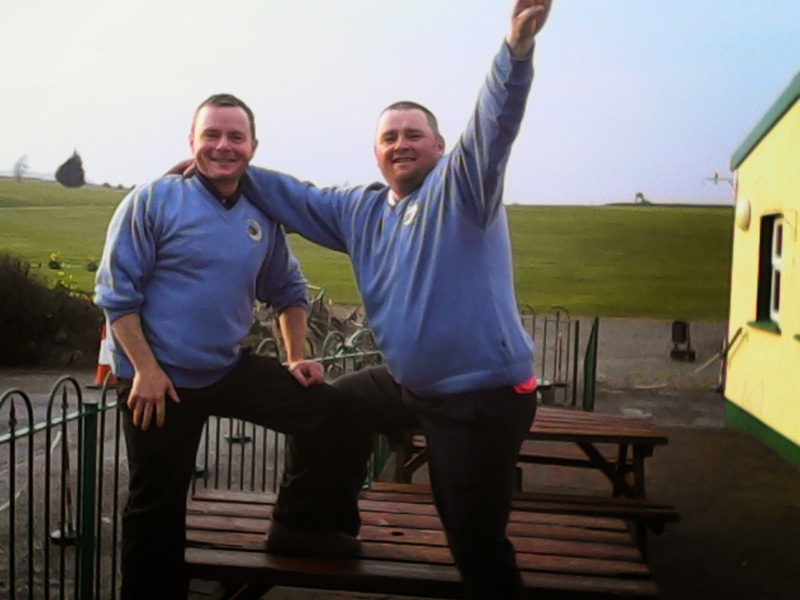 They will next face Howth Golf Club away in the last 8 of the Eastern section draw. Well done to David Jones our first medal winner of the year ! With a score of 67 in testing conditions.